Visit our Facebook page for updates. Be sure to give us a like! Please check out Earth Knack’s partner programs. Janet Ross imagined and implemented one of the top national place-based education programs. 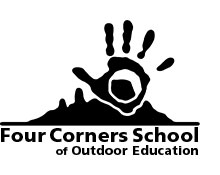 Click the logo for more information about the Four Corners School. Ford Church runs innovative, inspiring, and effective social change programs. Click the logo for more information about the Cottonwood Institute. 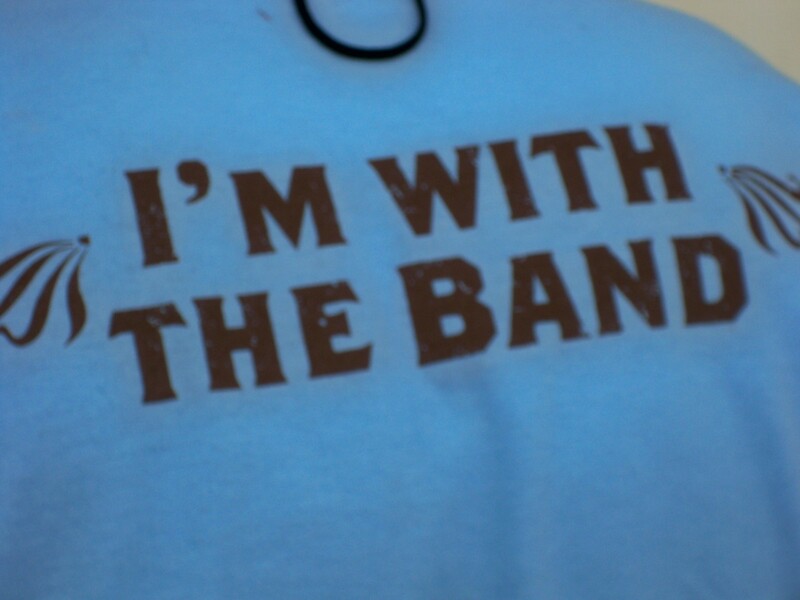 The Wayfaring Band: a program for special needs population. 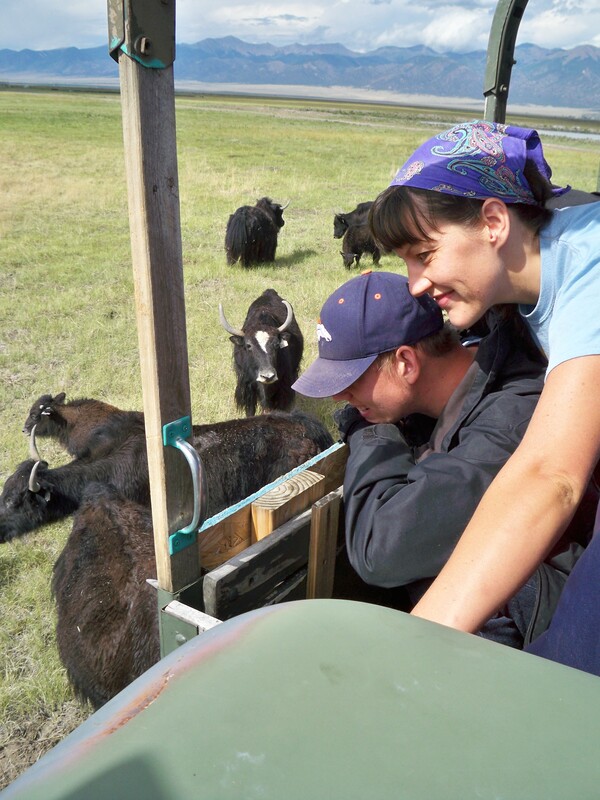 Andrea Moore and Preston on the Yak tour, summer 2013. 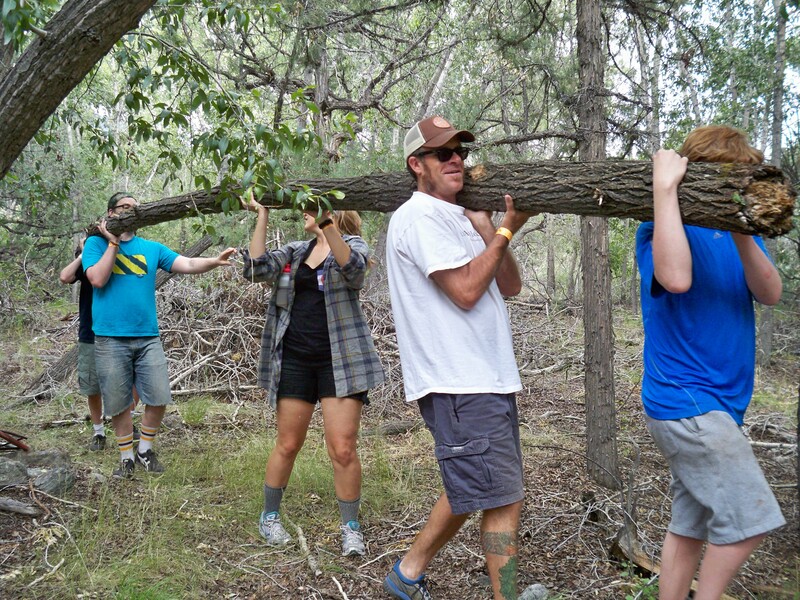 Wayfarer Band members, staff and students, build a new bridge at the Earth Knack school site. 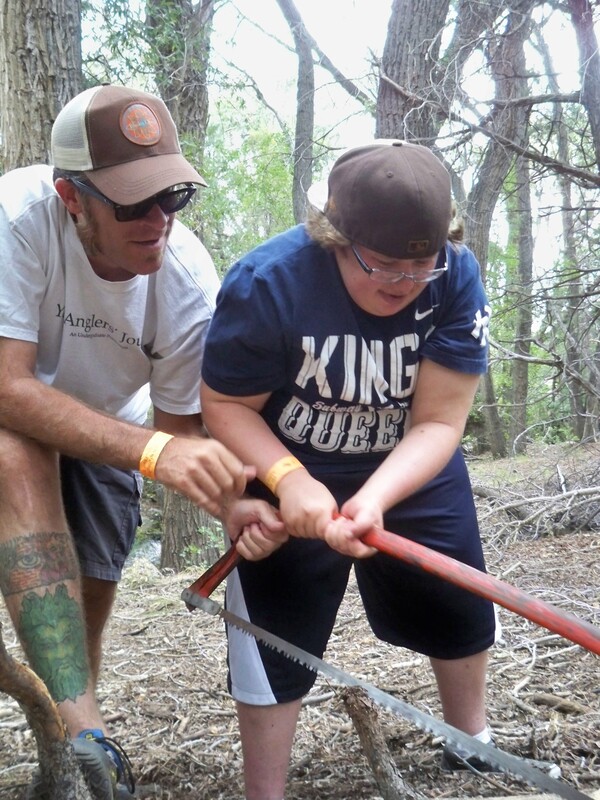 Ronnie and Joannie using a hand saw, at the Earth Knack school site.